With light legs, a clear mind, and energy to spare, you can push the pace all day—and feel great afterwards. 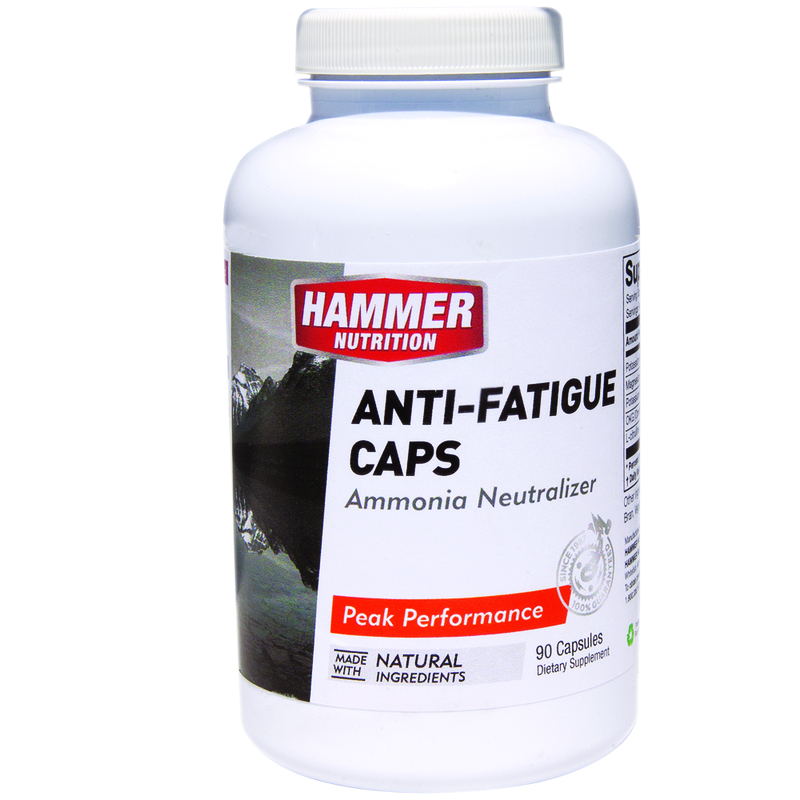 Anti-Fatigue Caps provides the nutrients your body needs to rapidly remove byproducts of energy production which will otherwise limit your performance. Muscle breakdown is an inherent part of training. Short, intense efforts break down muscle directly (to be rebuilt stronger during recovery), while long sessions result in muscle cannibalization as a calorie source. In either case, the resulting ammonia buildup causes heavy legs, a foggy mind, and reduced energy output. Anti-Fatigue Caps are the antidote. 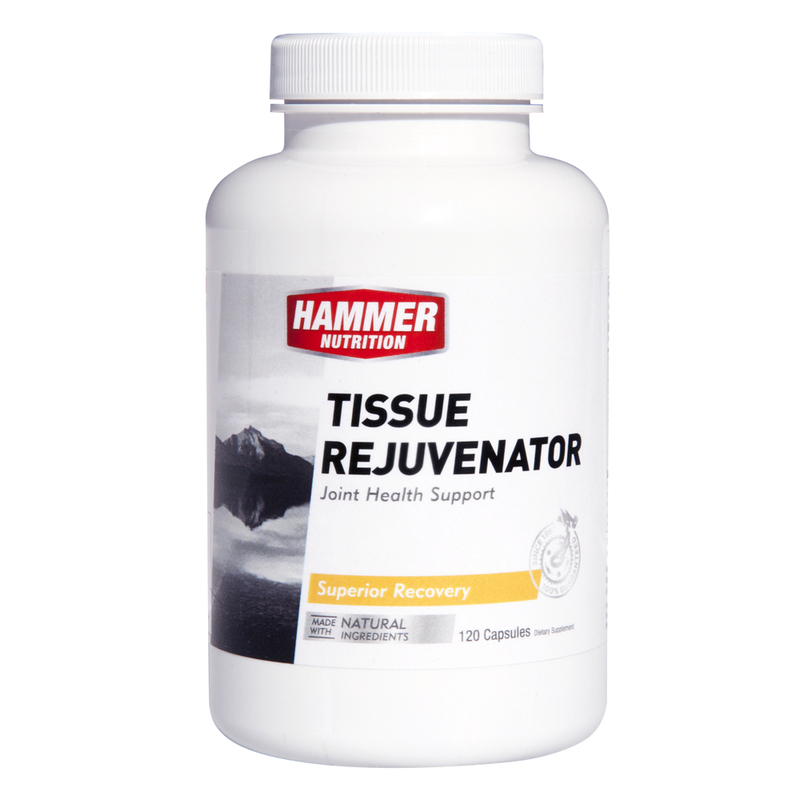 This potent blend of ammonia-binding nutrients removes the barriers. Give your body the tools it needs and it will repay the favor. You’ll finish your effort feeling strong and clear, recover faster, and be eager to do it again. 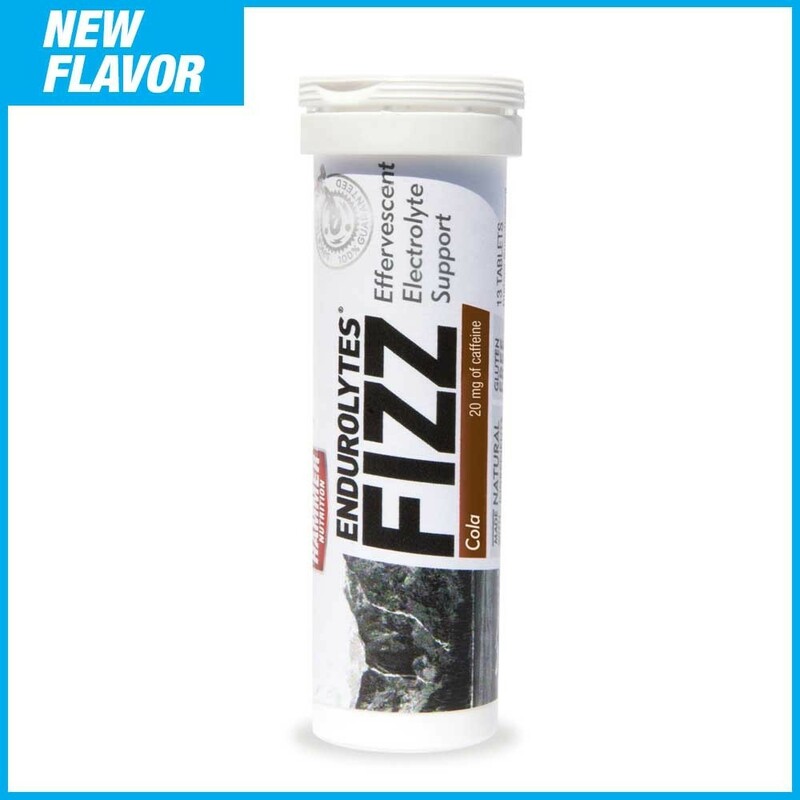 Along with Endurolytes, Anti-fatigue Caps are a staple of my endurance events as well as in my training. 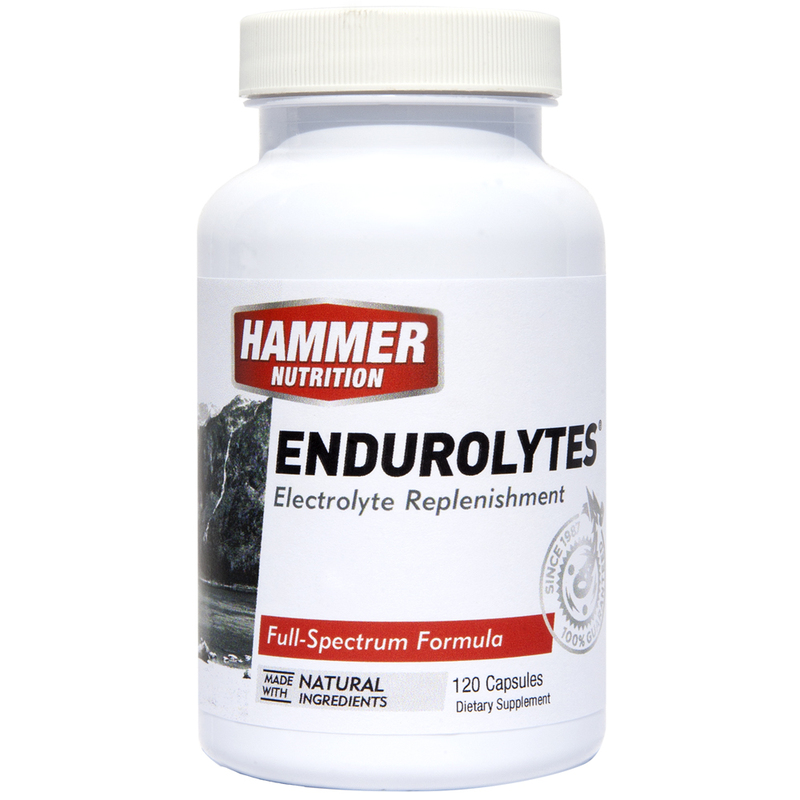 I have been using l-citrulline as a standalone supplement for a few years with great success and this product brings a few ammonia scavengers together in one easy-to-ingest capsule. 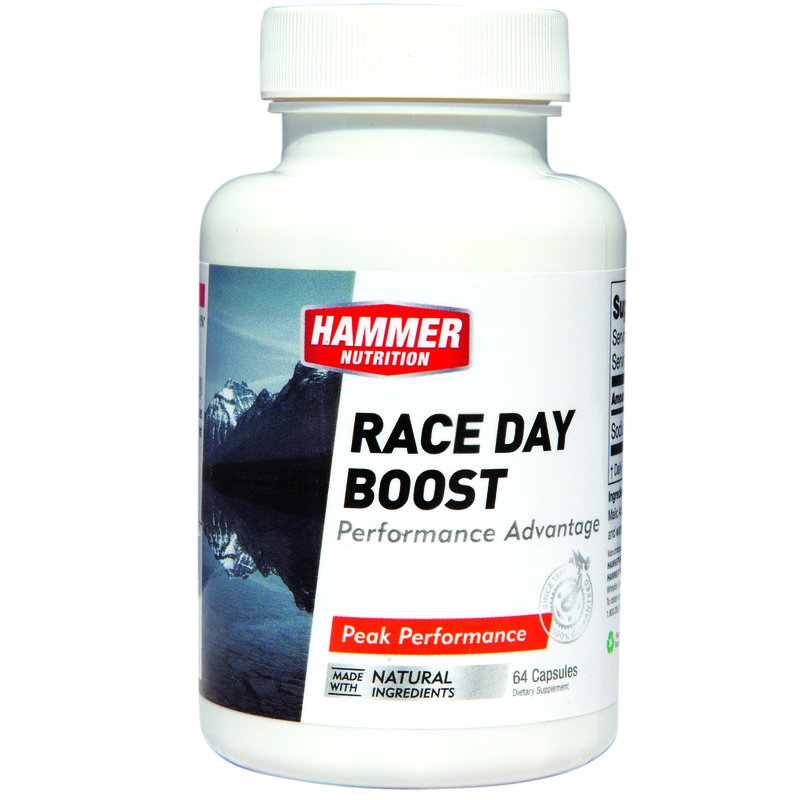 The science and research behind l-citrulline is robust and with great results. This product allows me to carry them around with me in easy-to-swallow capsules. Highly recommended.